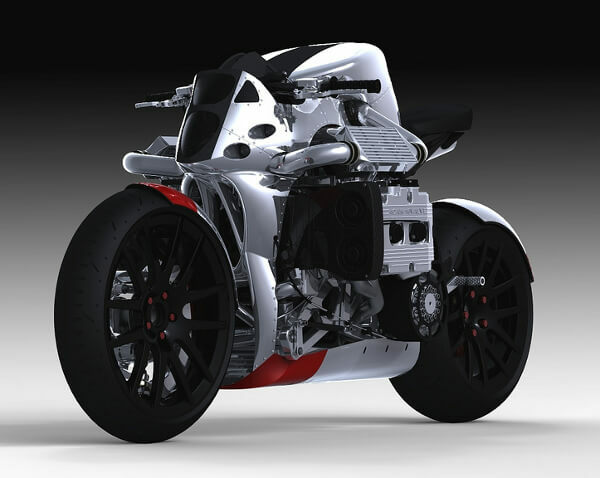 Outstanding Motorcycle Concept – The Subaru KickBoxer! 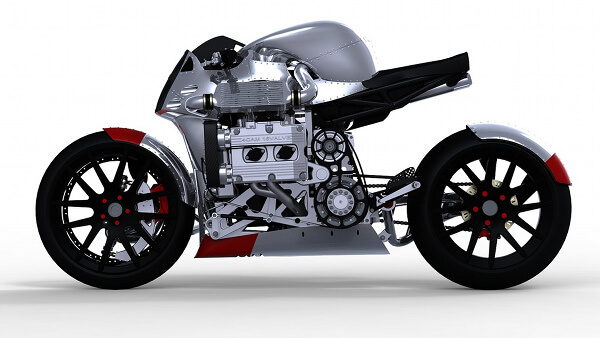 What you see here is the work of one Ian McElroy. 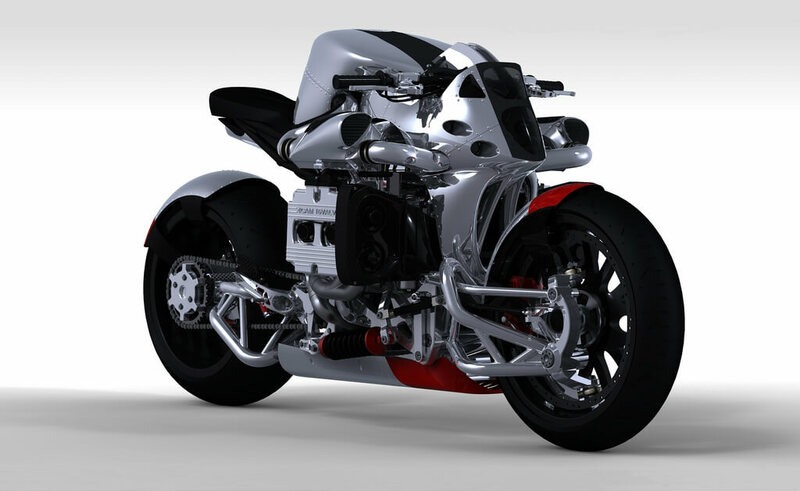 It’s a concept motorcycle that has a Subaru WRX motor at its core. 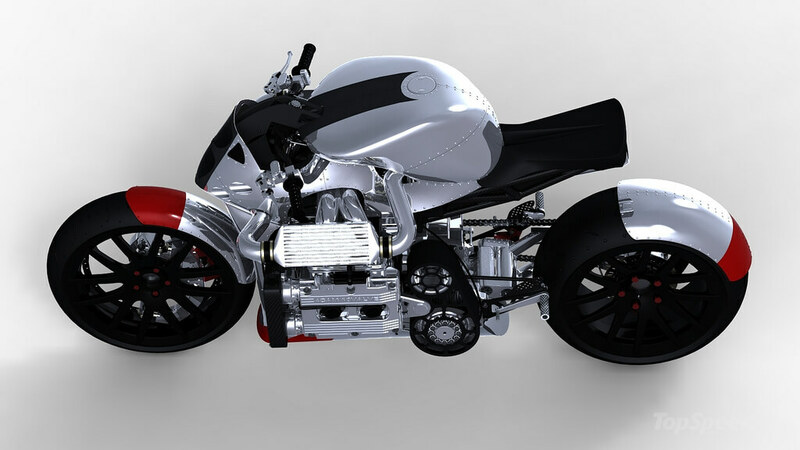 With twin intercoolers, underseat turbocharger, and a hub steering chassis, this concept is an impressive looking machine. 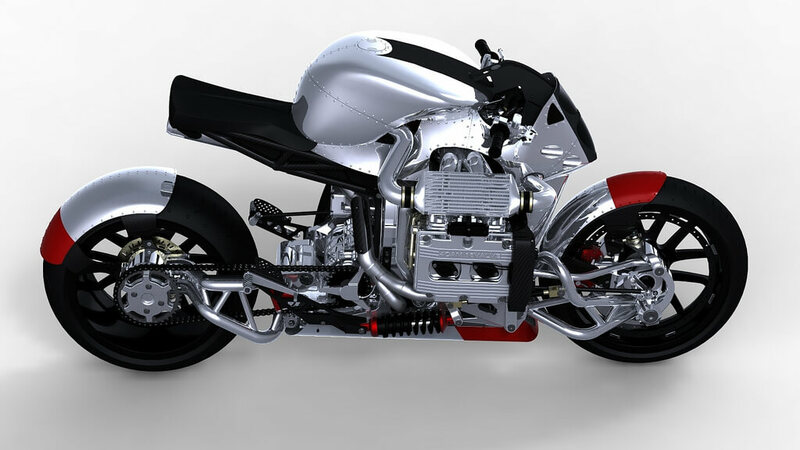 The standard bike features lightweight composite bodywork, under seat radiator, front mounted intercooler, LED lighting, under engine turbocharger, and a AWD! Mini Kenworth tanker, used for distributing beverages at various events! How to fix a cracked windshield using salt, alcohol, water and bug spray! Is this the most dangerous and amazing drift ever?!? 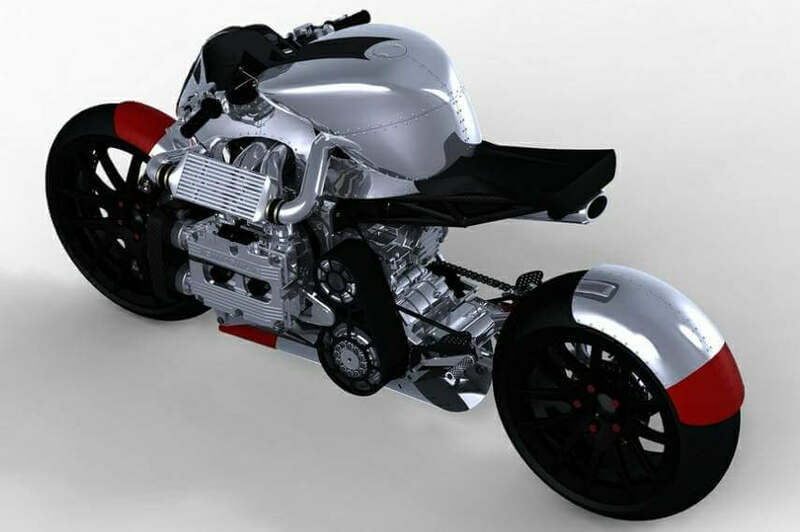 William Shatner’s Rivet One – STEAMPUNK TRIKE FROM THE FUTURE! !